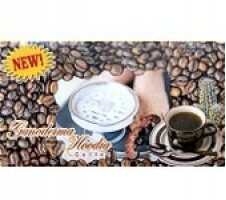 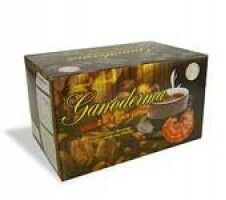 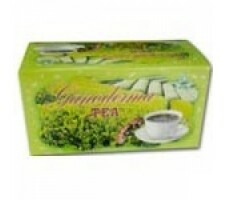 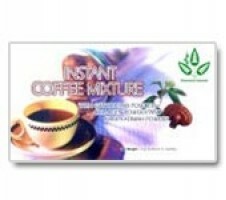 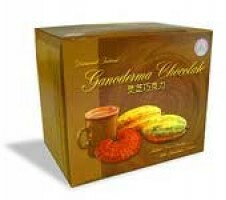 (Ganoderma + Coffee) 20 Count BoxOur number one selling product! 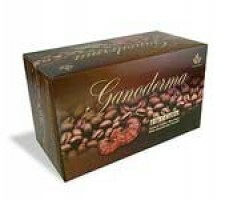 Our ganoderma 2 in 1 black cof..
(Ganoderma + Coffee + Cream + Sugar) 20 Count Box Do you take your black coffee with Cream and Sugar..
( Green Tea + Ganoderma ) 20 Count BoxWhether you like your tea hot or cold, this is sure to ..
(Tongkat Ali + Coffee + Cream + Sugar) 20 Count Box Tongkat ali root has a long past of enhancing y..
(Coffee + Ganoderma + Hoodia)20 Count BoxAn appetite suppressant. 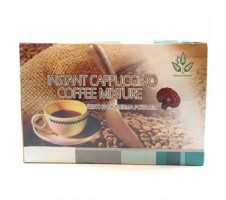 Instant Black Coffee with Hoo..
(Non Dairy Creamer (Contains Milk Protein) + Raw Cane Sugar + Coffee Powder + Ganoderma Powder + Inu..
(Ganoderma + Cocoa + Sugar) 30 Count Box How about a rich cup of our healthy hot chocolate or cocoa?..